Just in time for Roahl Dahl Month! 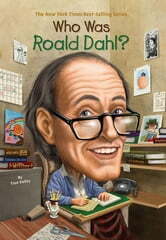 Roald Dahl is one of the most famous children's book authors ever. Now in this Who Was . . . ? biography, children will learn of his real-life adventures. A flying ace for the British Air Force, he was married to an Academy Award-winning actress. He also wrote books and screenplays for adults. Entertaining and readable, this biography has 80 black-and-white illustrations. 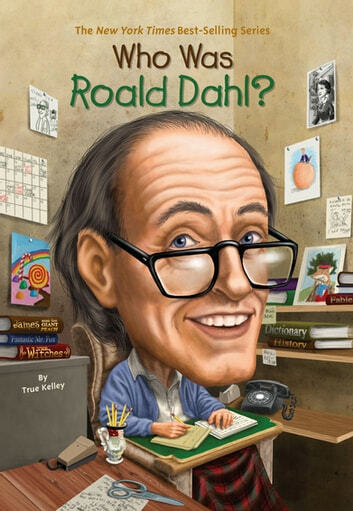 Livres similaires à Who Was Roald Dahl?